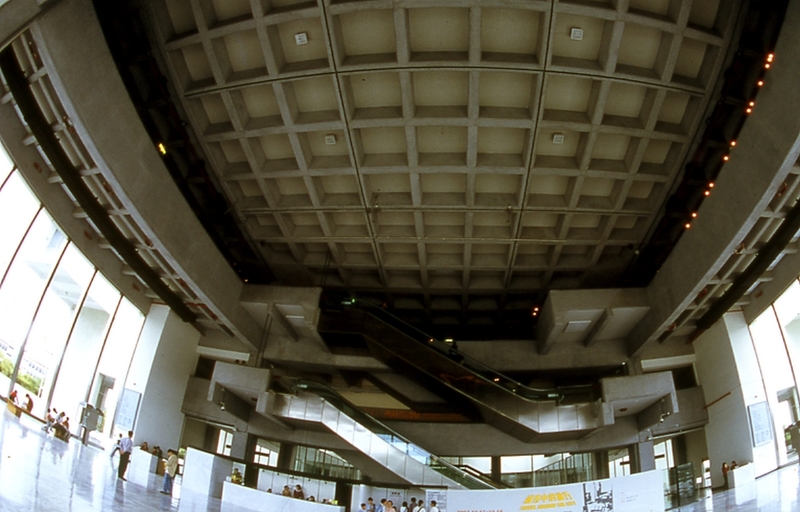 Taipei Fine Arts Museum opened on December 24, 1983. Located in Yuan Mountain (Yanshan), it is the first museum of modern art in Taiwan. The main tasks of the museum are to organize exhibitions and to collect valuable works at home and abroad. 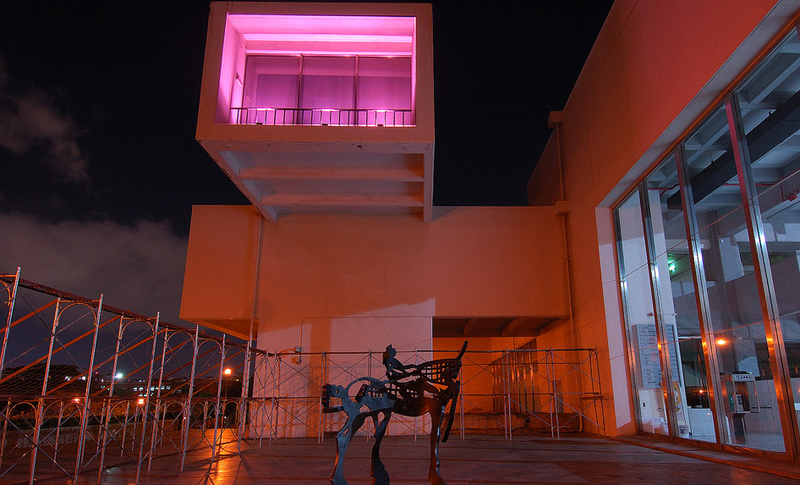 The museum also makes efforts to exchange art views and works with international art museums. The museum has special designs and the scenery near the museum is also very beautiful. The art museum holds regular exhibitions and works with schools to introduce art works to the students. The virtual reality art museum provides a 3D interactive environment for museum-goers. The MOD system provides a digital random system by which visitors can choose DVD and tapes to watch. Nat'l Hwy 1 →Exit at Yuanshan Interchange → Minzu E. Rd. → Sec. 3, Zhongshan N. Rd. The museum will be closed to the public from October 11, 2017 until the end of Summer 2018 to undertake an upgrade of the air conditioning system and exhibition galleries. 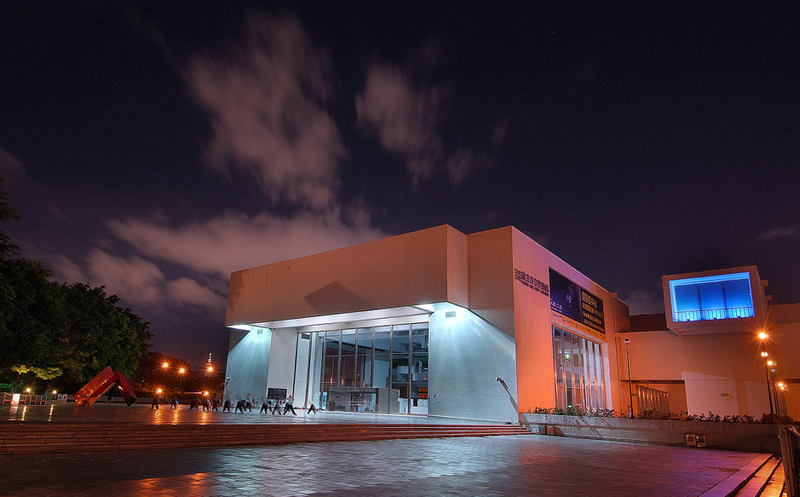 During the closed time, all the outdoor events and exhibitions are free. (For events and exhibitions held at other institutions, please check respective institutes’ information.) The museum will be closed to the public from October 11, 2017 until the end of June 2018.